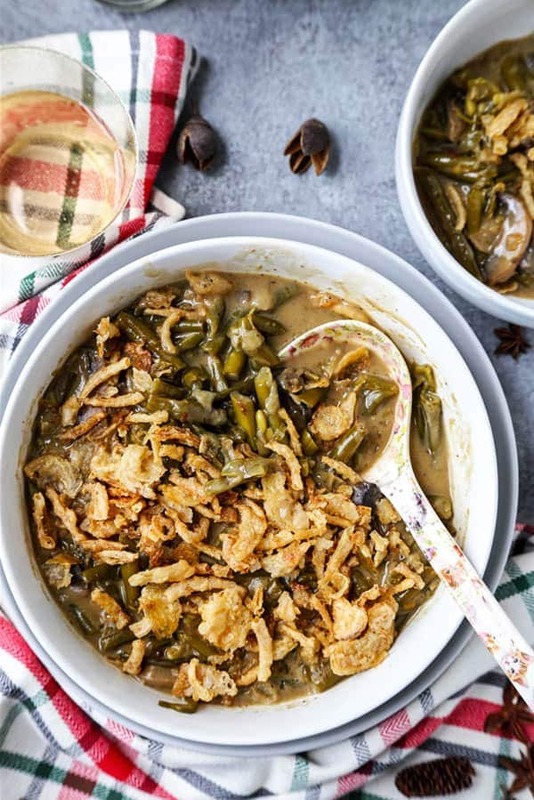 This Vegan Slow Cooker Green Bean Casserole takes an indulgent Holiday classic and makes it completely plant based. With the savory flavors of wintertime comfort food, you might just forget this vegan casserole is actually good for you! Hey guys! It’s Ben – Caroline’s husband. You may know me from such boozy posts as this one about absinthe. And, while I only write occasionally here on Pickled Plum, I get to eat pretty much every recipe Caroline creates in our kitchen. So, yeah… I’m spoiled. You see, while I may not be the most knowledgeable about all types of food – I’m an absolute wizard when it comes to classic bean casserole. In fact, every holiday season, while Caroline whips up stuffing and cornbread and cranberry relish for our hungry dinner guests like it’s no-big-deal, I always get the nod to make the green bean casserole. And – lemme tell you – I jump into the task with all the seriousness of a scientist trying to split atoms. 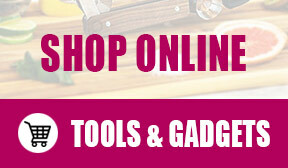 Because, what’s not to like?! Perfectly tender green beans, drenched in some form or another of mushroom cream sauce – mixed with translucent, buttery onions, baked with cheese and French-fried onions. Sure – it’s a calorie bomb, but I only have it twice a year. My silent stare may have lasted longer than I had intended. Wait, Vegan green bean casserole?? OK – I’ll be truthful. I may have been trepidatious about the whole thing. My classic, easy green bean casserole recipe probably had more in common with the cooking style of a silver haired Southern chef you don’t see on TV anymore. The only thing vegan about my recipe was the green beans, onions, and mushrooms. Wait… is cream of mushroom soup veg…? Nevermind. Don’t answer that. 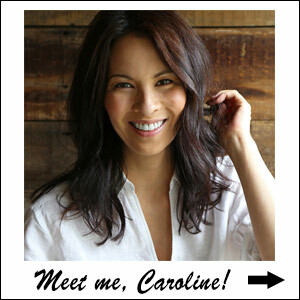 Luckily, Caroline is pretty much a food genius. And, she had done her homework. I never should have doubted her. The flavor was… well, it was awesome. This slow cooker vegan casserole is now on my must-make list for the upcoming holiday season. 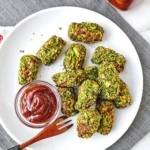 I’m a convert to this healthier, plant based green beans recipe. And making it in the slow cooker is about as easy and hands-off a process as one can undertake in the kitchen. I like that! What ingredients will I need to make vegan green bean casserole in the slow cooker? The shopping list for this vegetarian crockpot recipe is pretty simple, all things considered. Even though matching the creamy, umami perfection of an old-school can of cream of mushroom soup may sound like a tough thing to replicate, Caroline had a trick up her sleeve. You see, she mixed unsweetened almond milk and flour to approximate the texture of the creamy soup you’d normally find in a green bean casserole. When that thickener is mixed with mushroom broth and sliced mushrooms… voilà! Healthier cream of mushroom soup is born. Then, she punched up the flavor with white miso paste and naturally cheesy and savory nutritional yeast. 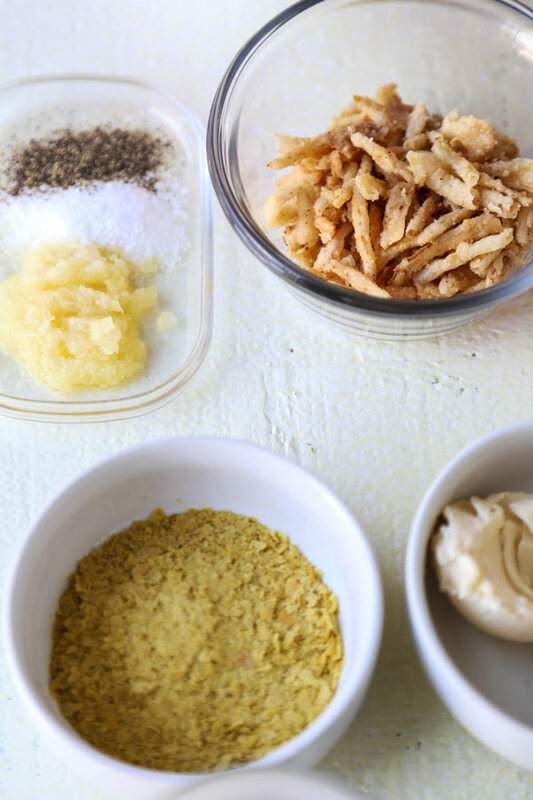 Now, before you deride nutritional yeast as hippie seasoning from the health food aisle (as I once did), you should know… This stuff is THE BOMB. In fact, it’s so cheesy and delicious, the food pros at Bon Appetit dubbed nutritional yeast nature’s Cheeto dust. Science. Anyway, aside from the ingredients above – and a few fresh veggies and staples like salt and pepper – the most iconic ingredient you’ll want to pick up for this vegetarian casserole are French-fried onions. Lucky for us, the most iconic maker of that most iconic oniony ingredient has an ingredients list that is pretty dang short – and pretty dang meat-and-dairy-free. Break out the slow cooker. This is gonna take all afternoon! Anyway, if you’ve ever stressed about how to cook fresh green beans, there’s no need to worry about that witchcraft here. 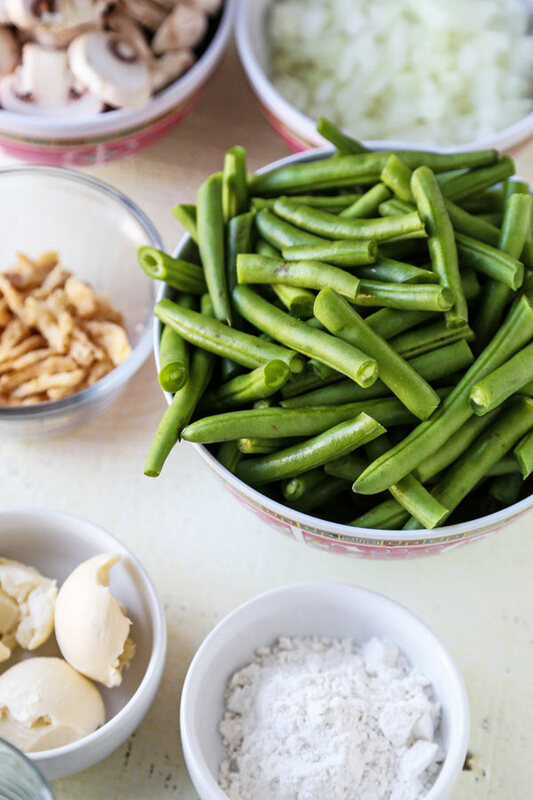 You see, the green beans will stew away with the rest of the ingredients for the better part of four hours – so they’ll be perfectly pliant when you plate them up. 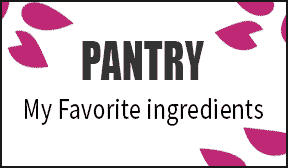 But, first, place 5 tablespoons of all-purpose flour in a bowl – and slowly whisk in 1/2 cup almond milk. That’s the thickener for this recipe I was telling you about earlier. 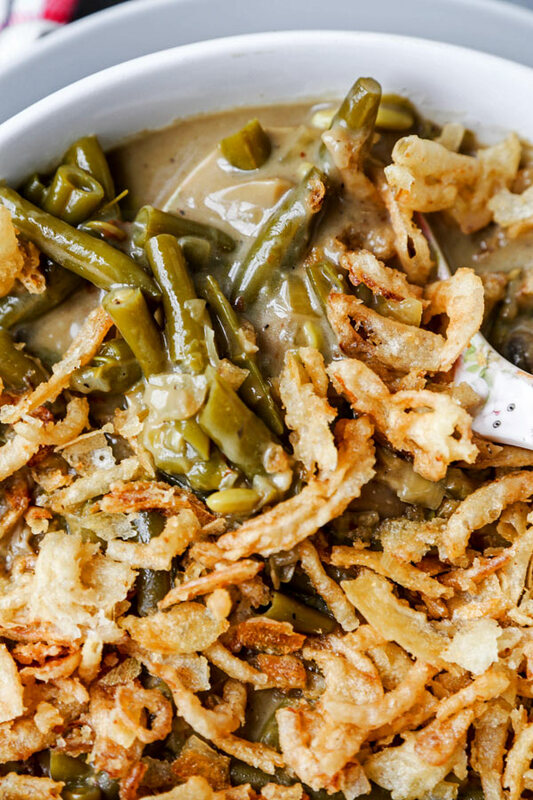 Place that in your slow cooker with literally every other ingredient in this crockpot green bean casserole EXCEPT the miso paste and, of course, the French-fried onions. We’ll save those flavor firecrackers for later. Now, go for it – turn your slow cooker on high for four hours, cover it with the lid and go do something else for a while. 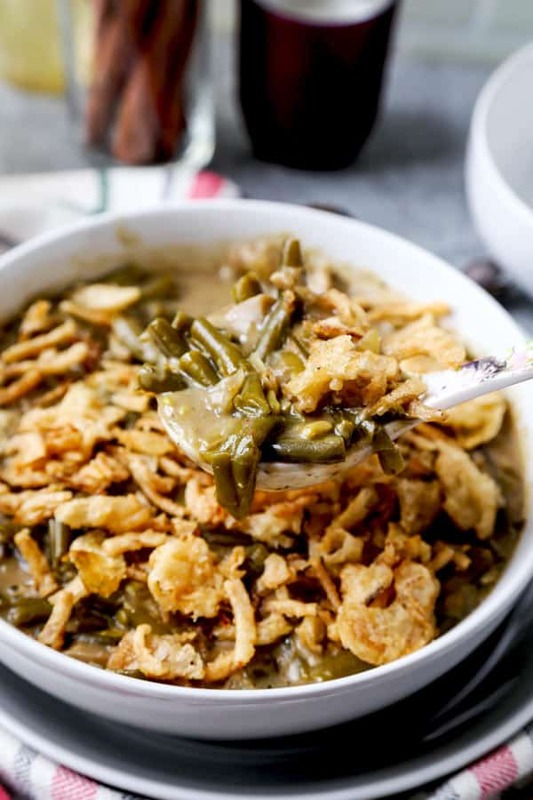 So, how does this vegan crockpot green bean casserole taste? 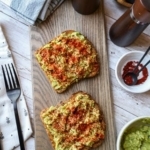 For me, this was one of those fall in love at first bite recipes. The mushrooms and nutritional yeast and white miso simmered away – and formed a perfectly savory and umami base of flavor for the pliant green beans to slow cook in. The thick, creamy sauce is loaded with the bouquet of onions and garlic – and has a slight nutty undertone from the almond milk. However, the earthiness from the white miso tempers that nuttiness a bit. And, oh… those perfect, salty French-fried onions. 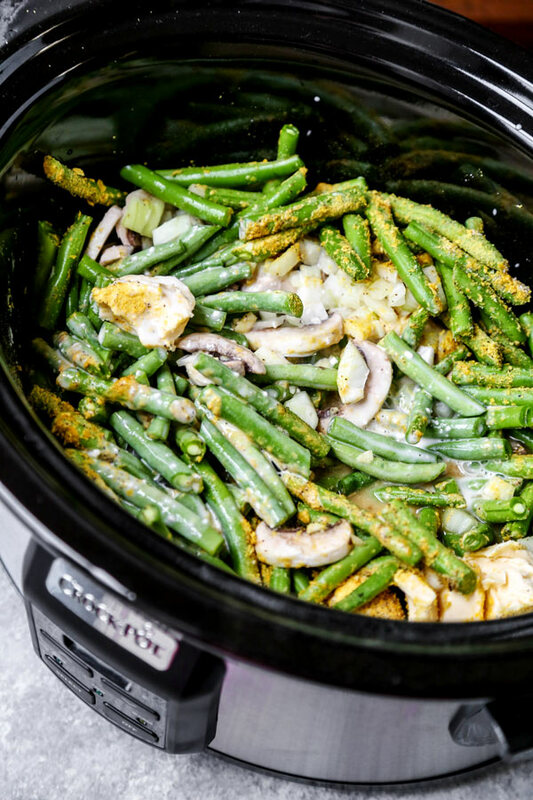 They not only add a crunchy texture to this slow cooker green bean casserole, they complete it with their trademark understated savory sweetness. 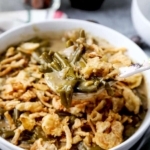 In short, the taste and texture of this vegan slow cooker green bean casserole totally approximates what you get from the original, classic version. It is comfort food without compromise! And the added bonus here is that it’s healthy enough to whip up whenever you feel like it. In fact, I’d say that this vegan casserole recipe takes a humble Thanksgiving classic… and frees it from the constraints of the holidays. No need to relegate green bean casserole to two or three overindulgent servings a year anymore. Of course, you KNOW I’ll be making it when Thanksgiving comes around as well though. It’s how I roll! What’s your favorite holiday classic recipe? 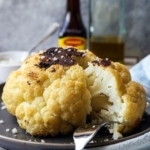 Ever tried making a vegetarian or vegan version of it? We’d love to hear about it in the comments! 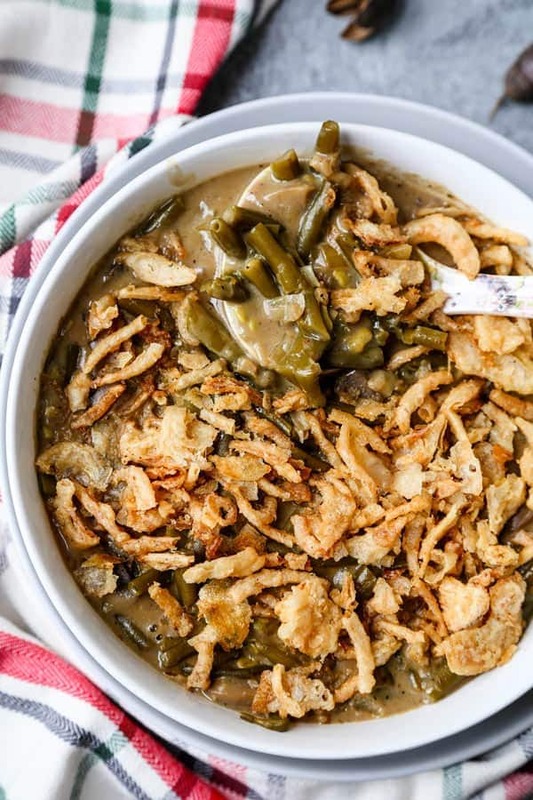 Did you like this Vegan Slow Cooker Green Bean Casserole Recipe? Are there changes you made that you would like to share? 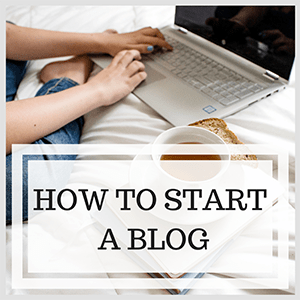 Share your tips and recommendations in the comments section below! A plant based, yet indulgent Holiday classic. 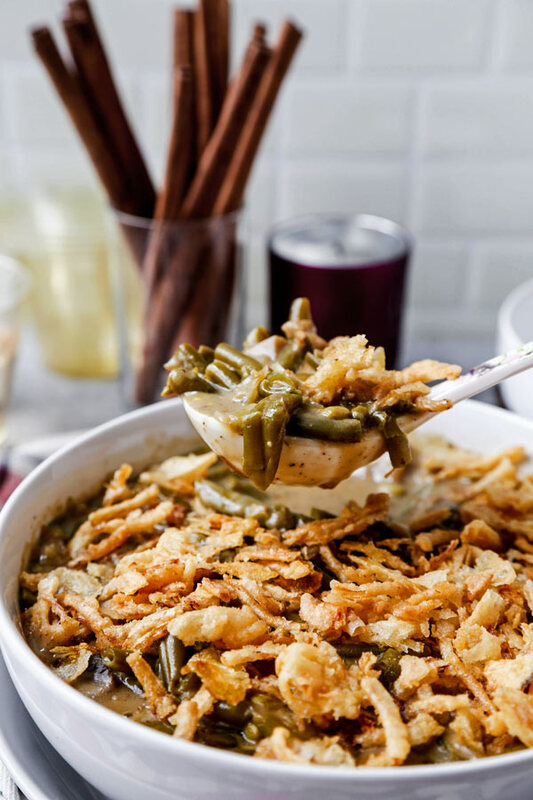 Vegan green bean casserole that tastes like the original. If you have leftovers, store in the fridge for 2-3 days. 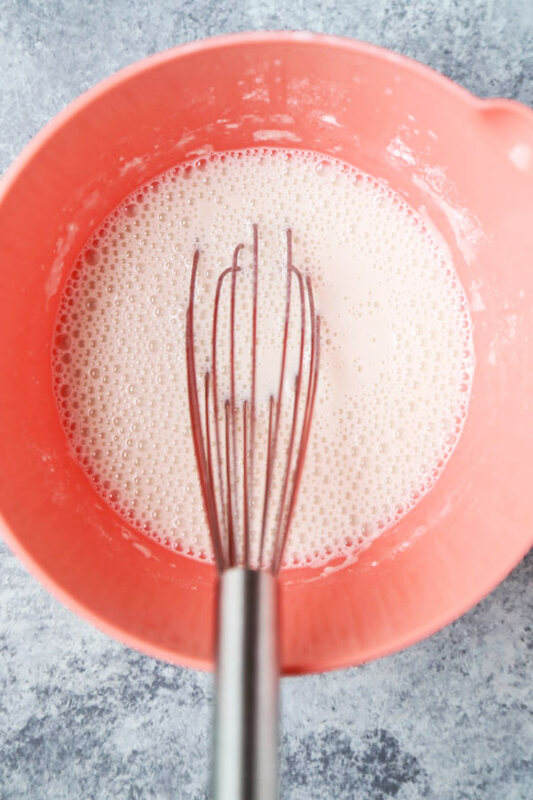 Add flour to a small bowl and slowly whisk in the almond milk. This is to thicken the sauce. Add all the ingredients to the slow cooker, EXCEPT the miso paste and French-fried onions. Stir well and slow cook on high for 4 hours. 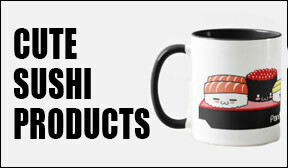 Take a taste, season with salt and pepper if needed. Stir in white miso paste for more depth of flavor (optional). 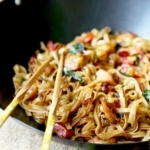 Top with French-fried onions and serve. Can you use arrowroot to make it gluten free?